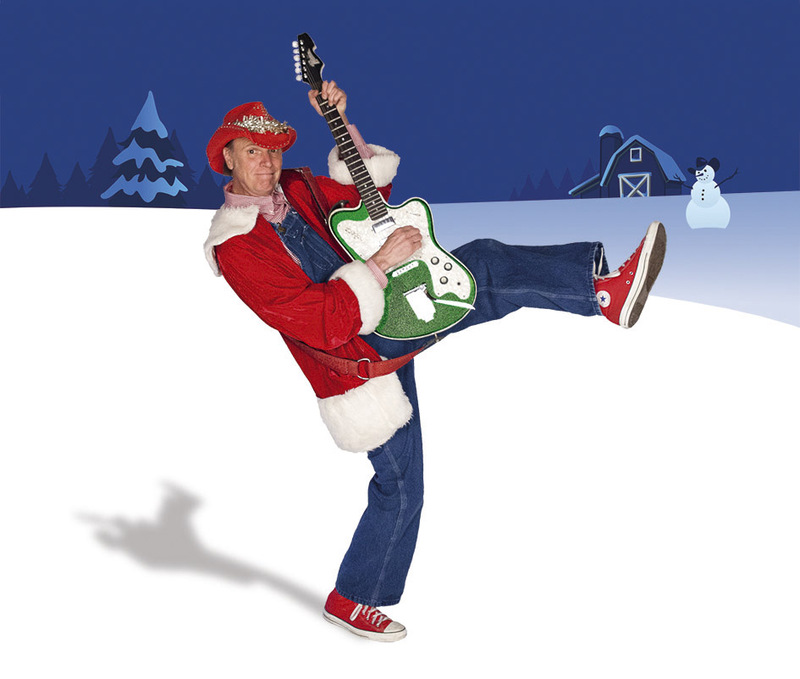 Farmer Jason is the brainchild of rock music legend Jason Ringenberg of Jason and the Scorchers. An Americana Music Association Lifetime Achievement Award winner, Ringenberg is one of the pioneers of the modern Americana and alt-country genres. 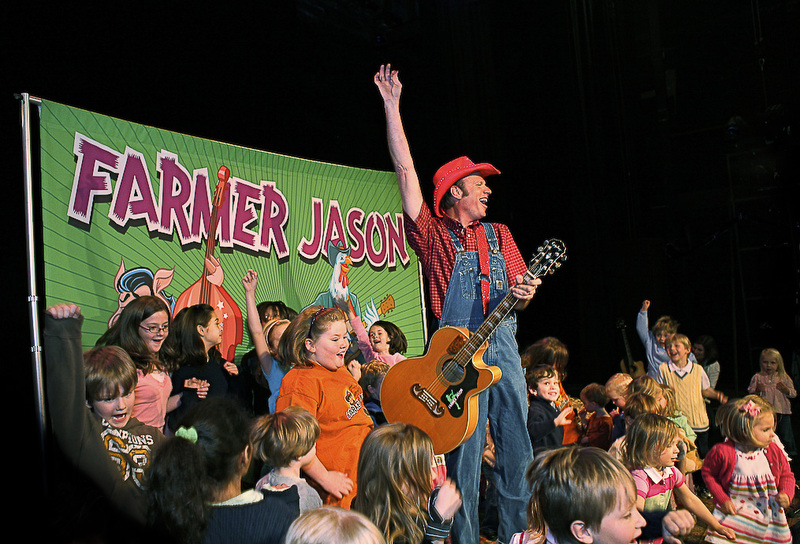 In 2002 he created Farmer Jason to educate and entertain children about farm life and the wonders of nature. The character is based on his own farming background and love of the great outdoors. 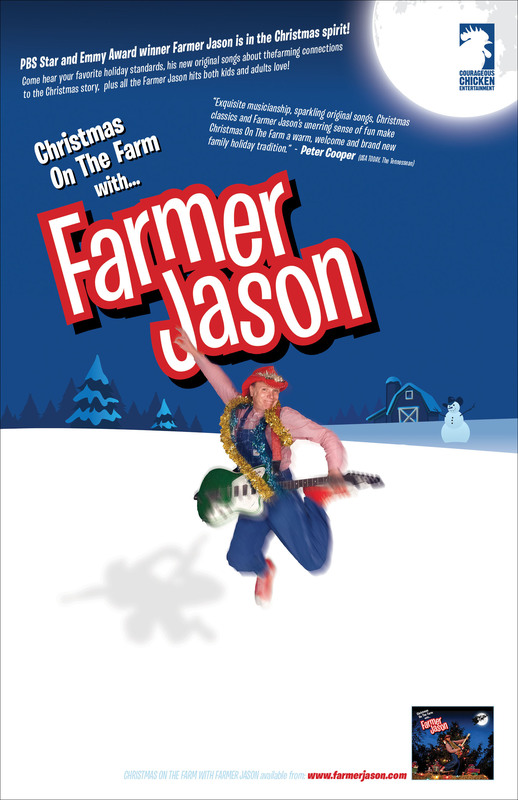 As Farmer Jason, he has released 4 records and a DVD. He has starred in the “It’s a Farmer Jason” video interstitial program airing on several PBS stations around the United States, earning one Emmy and 4 Emmy nominations. Farmer Jason’s records have won numerous awards, including the Parents’ Choice Gold Award and the Los Angeles Times’ Children’s Record of the Year list. Farmer Jason has performed several thousand concerts in venues ranging from rural fairs on the Alaskan tundra to posh European performance halls. The highly acclaimed live show involves sing-alongs, dancing, and discussions about nature appreciation, ecology, and farm animals. Farmer Jason performs solo with just his acoustic guitar, which adds to the spontaneous, high- energy nature of his concerts. Although aimed at children ages 2 to 8, everyone is invited to get involved, and they do! 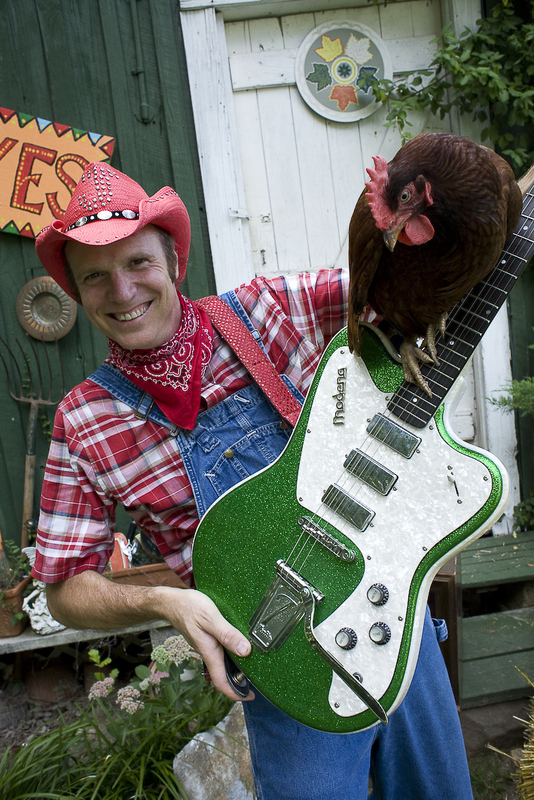 Farmer Jason draws his musical influences from folk, country, and rock ‘n’ roll with a dash of DIY punk rock. Grab a pitchfork, or your guitar, and climb aboard the tractor! Jason Ringenberg is hailed as "one of the most dynamic live solo performers of his generation," (London Times). As frontman with the Scorchers, Ringenberg brought his A-game to the stage and Nashville and the world responded. 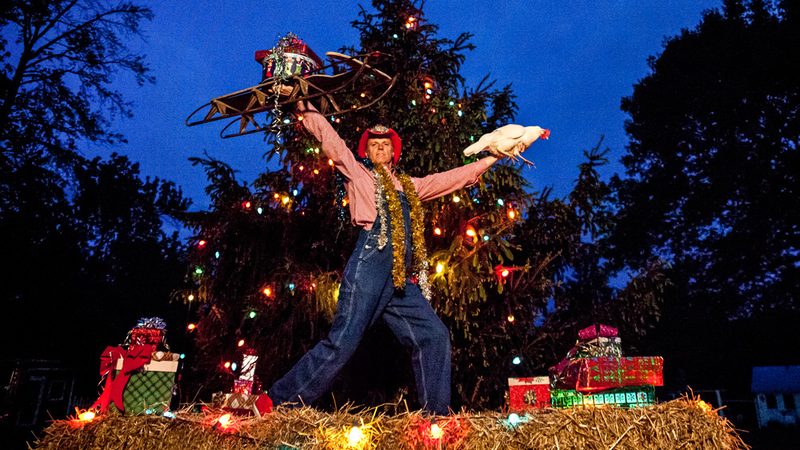 Farmer Jason's shows have this same trademark energy and wit, with kid-appropriate humor and lots of audience-engaging interactivity for children 2-10 and their families.